Do you guys remember Etisalat free 200mb Data cheat that we enjoyed last Month by Downloading there App? Oh yea! 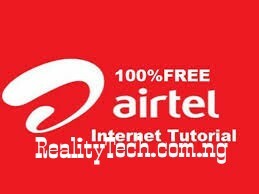 That same cheat is working and blazing again this Month July 2017 on Mtn Line, But this is easier than the other. I will be giving you the complete tutorial to get this free Data. Without much talks, i will be dropping the latest Way to get 100mb Data on any Mtn line both new and Old. Kindly follow me along as we do this together.